We at Integrated Platforms think we can solve any problems with connectivity– which has been a problem for many Fortune 500 Companies for many years. We’ll present you with a simple, yet revolutionary product that has saved some corporations as much as 70 percent on their power, voice and data transmission! Technological advancements continue to advance workplace functionality. Yet, one thing remains constant – the need for connectivity. 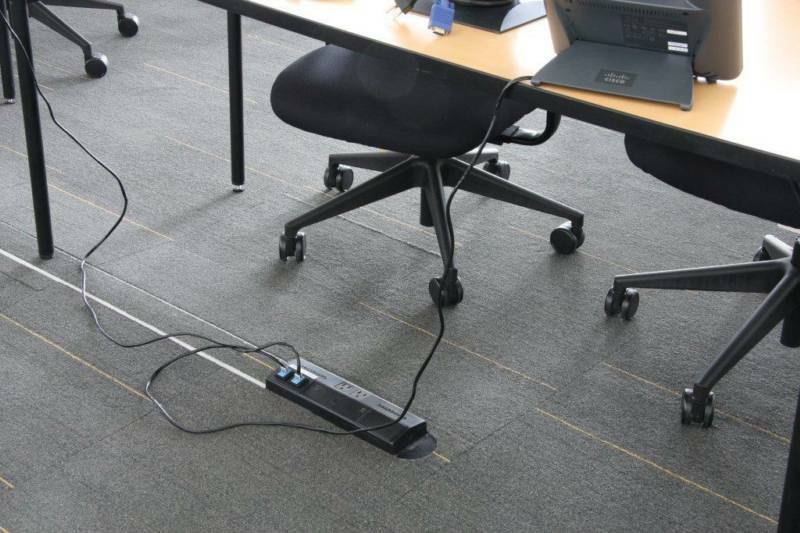 So fundamental is the need for power and data accessibility in the workplace that architects, end users and interior designers are increasingly forced to compromise aesthetics to conform their layouts to existing network and power wiring outlets. Current connectivity resources range from the obtrusive, such as power poles,to the expensive, such as poke–through devices and raised access flooring. However, the unifying factor of these systems is their inconvenience – either to design or budget. Inspired by the recurring challenge of providing clients with data and electrical accessibility, there remains a need to develop a connectivity solution that would be cost efficient while allowing for optimum design flexibility. 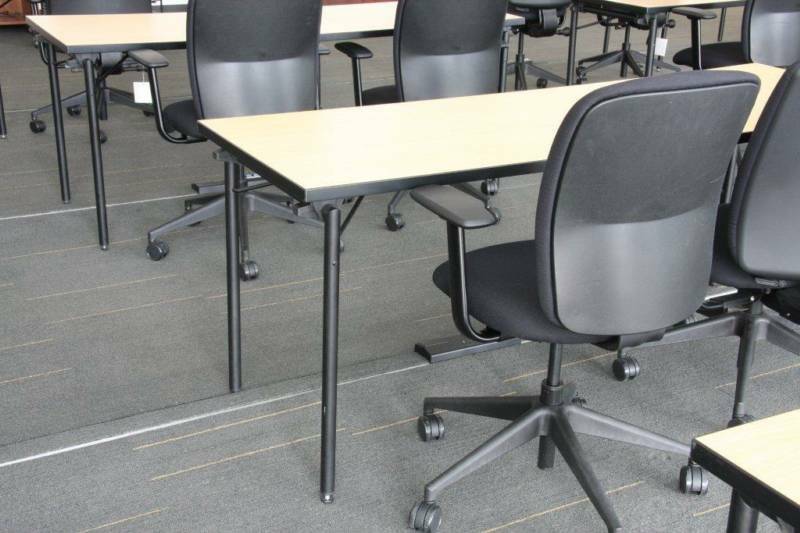 Connectrac is designed to work with broad loom carpet or carpet tiles and it’s designed to be used in new construction, renovations or modular furniture reconfigurations. The slope of our connectrac raceway systems is less than 1:12, as required by the ADA. 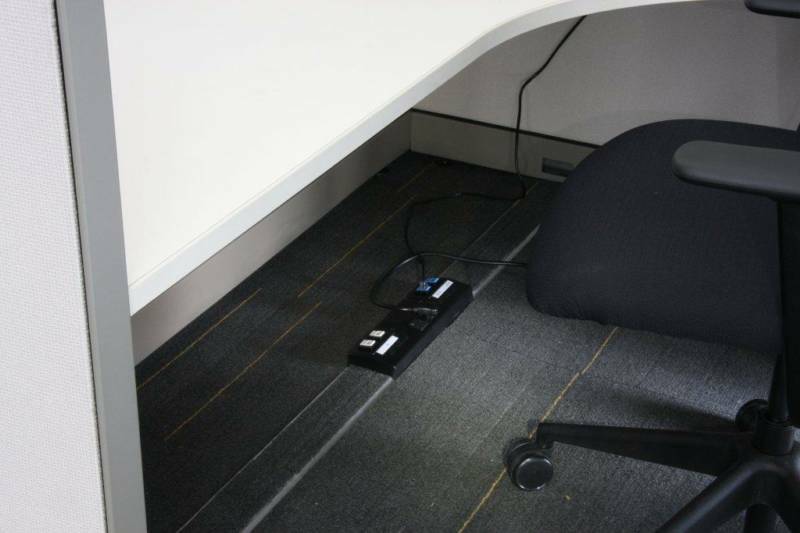 Of course, in all installations the outlet box or modular furniture power connection box is located beneath the work surface–not in the walking path. Connectrac systems are both UL and CSA certified. Connectrac is designed to be easily moved and changed as your needs change. 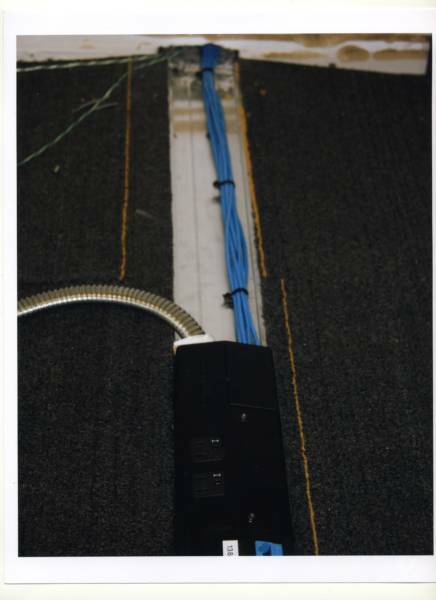 The system components are simply unscrewed from the floor slab after the power and data cables are disconnected and reinstalled in their new location. 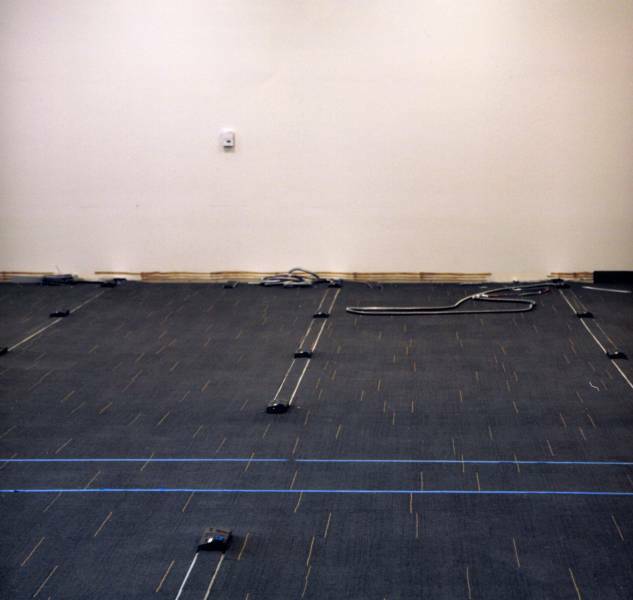 6) Reinstall the carpet, gluing it to the tops of the connectrac ramp areas and cutting along the raceway cap. Assuming your carpet can be lifted up, the whole process takes less than 3 hours with an electrician and a carpet installer. 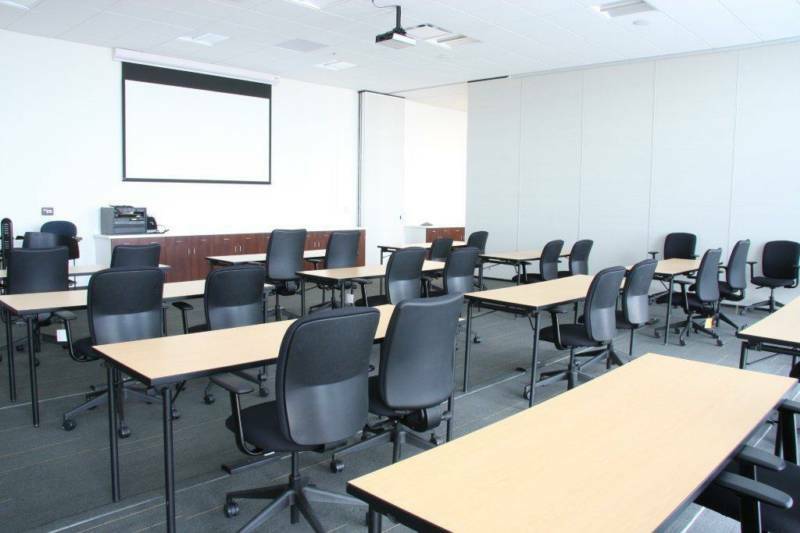 One of the main questions we get is: Can I connect a Connectrac series to an existing power outlet in our conference room? A: Yes, you can! Your electrician should verify that there is sufficient capacity in the circuit that serves the outlet first. Then the connectrac conduit can be “fished” up the wall and connected to the bottom of the metal outlet box located inside the wall. We are pround to have clients such as Dex Donally and Northrop Grumman. Let us help YOU save up to 70 percent as well!! !